With subzero temps and windchills to start the weekend, hot music is a sure antidote, and there's plenty of it around the Metro. Contributing some of the heat-- veterans like Eric Gravatt, Larry McDonough, and Laura Caviani; young guns like Jack Courtright and Will Schmid; and special events like the Twin Cities Bass Camp Winter Workshop. Friday, January 6. 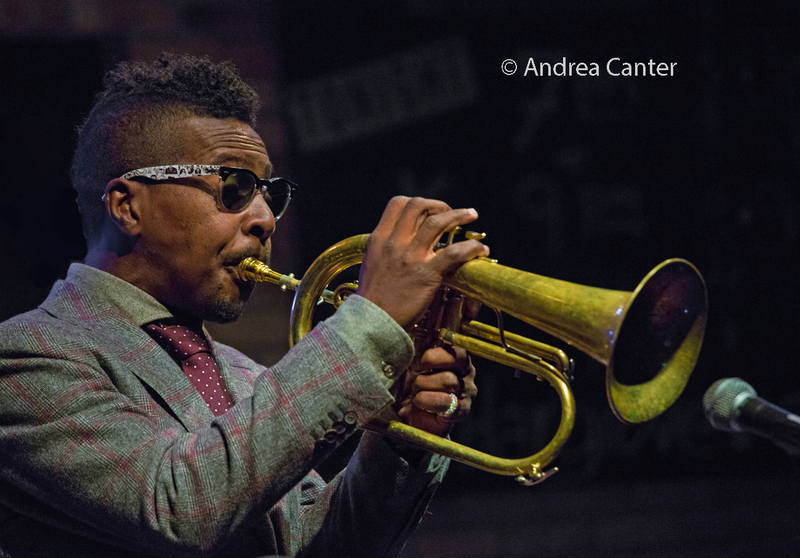 There's no age limit at Jazz Central, in the audience or on stage. 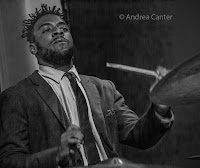 The Master's show presents Weather Report alum Eric Kamau Gravatt and his Source Code-- a hard-firing post bop band usually featuring Solomon Parham, Dean Magraw and Ron Evaniuk. 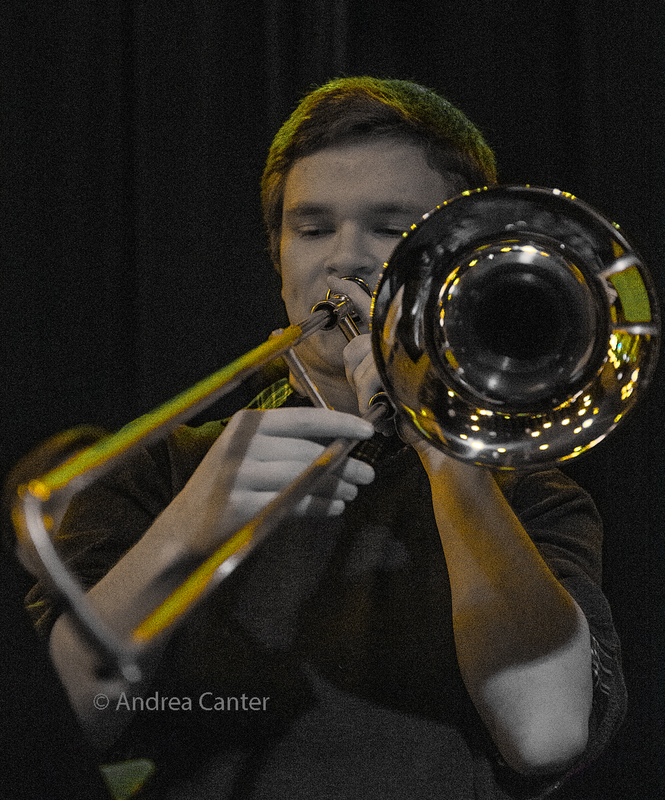 They're followed in the young lions' late night slot by a stellar quartet led by trombonist Jack Courtright--now in his second year at Eastman School of Music. Last spring he won the 2016 Carl Fontana International Trombone Competition. His pals are similarly talented college students--guitarist Will Schmid (Case Western Reserve University), bassist Charlie Lincoln (Berklee College of Music) and drummer Ben Ehrlich (University of North Texas) -- all have been heard in multiple contexts over the past two weeks as winter break seems to double the size of the Twin Cities jazz scene. 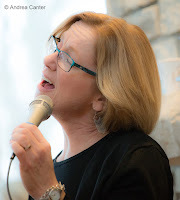 Veterans of the local scene, vocalist Judi Vinar sings the night away with the always swinging Wolverines Trio (Rick Carlson, Steve Pikal, Jendeen Forberg) at Crooners Lounge -- a perfect way to end the week as well as warm your toes (and ears). And another veteran, Cuban pianist Nachito Herrera, is back at the Dakota to melt the ice away. 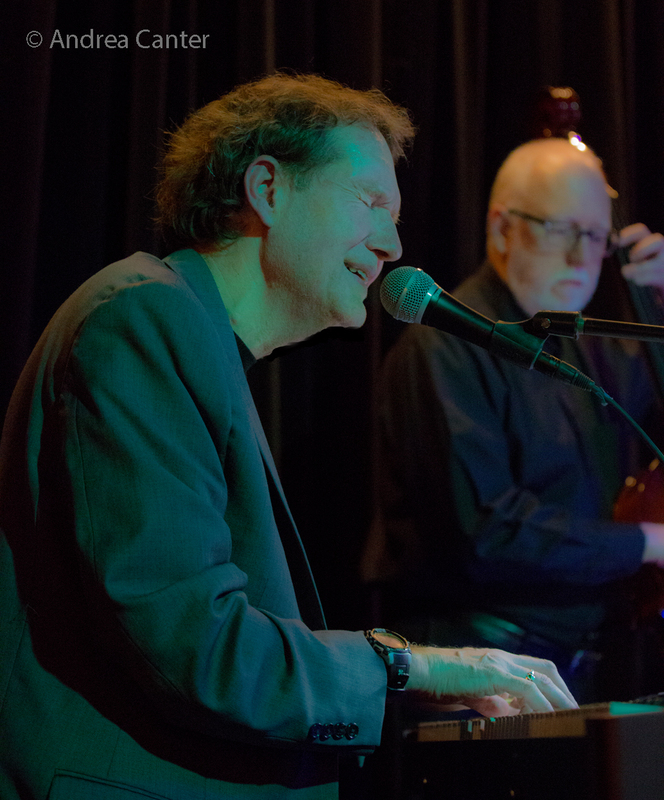 The dinner hours at Icehouse tonight feature the duo of Bryan Nichols and James Buckley. Friday-Sunday, January 6-8. Getting underway Friday is the Twin Cities Bass Camp Winter Workshop, coordinated by Doan Roessler with faculty performances each night of the weekend at Walker West: Friday features Roessler in solo and duo with saxophonist Nathan Hanson, along with Canadian bassist Etienne Lafrance performing a set of original and classical works. 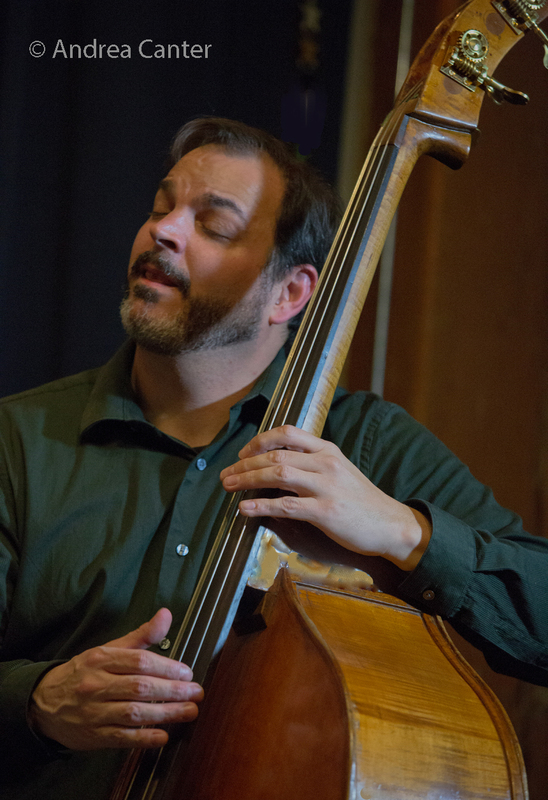 On Saturday, Maggie Hasspacher and Sandor Ostlund each present Bach and contemporary works; and on Sunday afternoon, Anthony Cox leads a standout jazz trio with Brandon Wozniak and Dave King. Saturday, January 7. Jazz at Studio Z continues with Cory Healey's Beautiful Sunshine Band-- Healey on drums, Eric Fratzke on bass, Zacc Harris on guitar, and two trumpets with Jake Baldwin and Noah Ophoven Baldwin. Pre-concert master class features Healey on the topic of "Improvisation With Drums and Electronics." 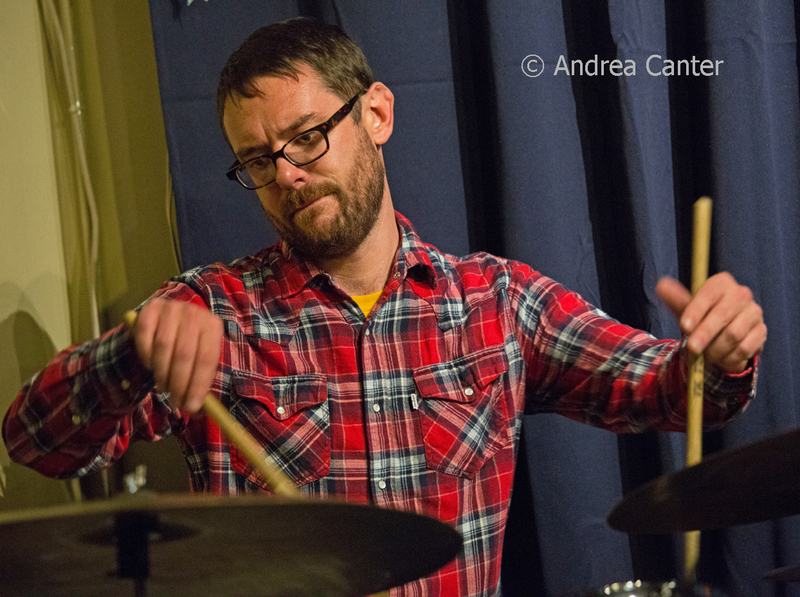 Saturday Night Jazz at the Black Dog starts out with the cross-generation Will Schmid/Greg Lewis Quartet, with Charlie Lincoln and Edmund Catlin rounding out the band. Veteran trumpeter Lewis connected with Will while teaching at Minnetonka High School. 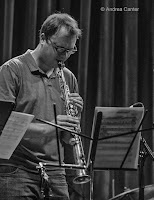 The headline act will be saxophonist Paul Harper's Bardo Quartet with Phil Aaron (piano), Tom Lewis (bass), and Nathan Norman (drums). And why not "A Cold Day in Hell" with Arne Fogel? Catch the charming crooner with a hot-as-Hades trio (Chris Lomheim, Graydon Peterson and Jendeen Forberg) at Hell's Kitchen and defrost! 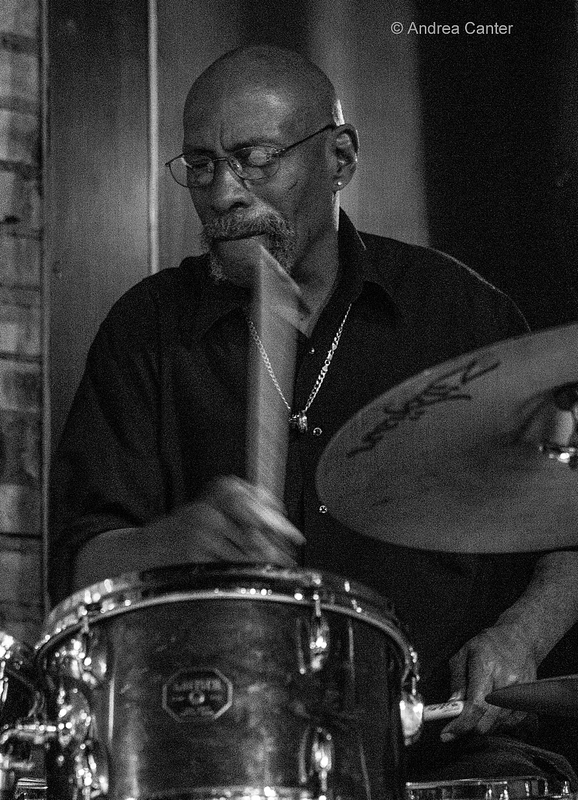 Over at the Dakota, Saturday brings back Jay Young and the Lyric Factory; the long-running Beasley's Big Band celebrates a CD release at 301 on Main in Minneapolis, the old Ukrainian Center (that's 301 NE, not SE! 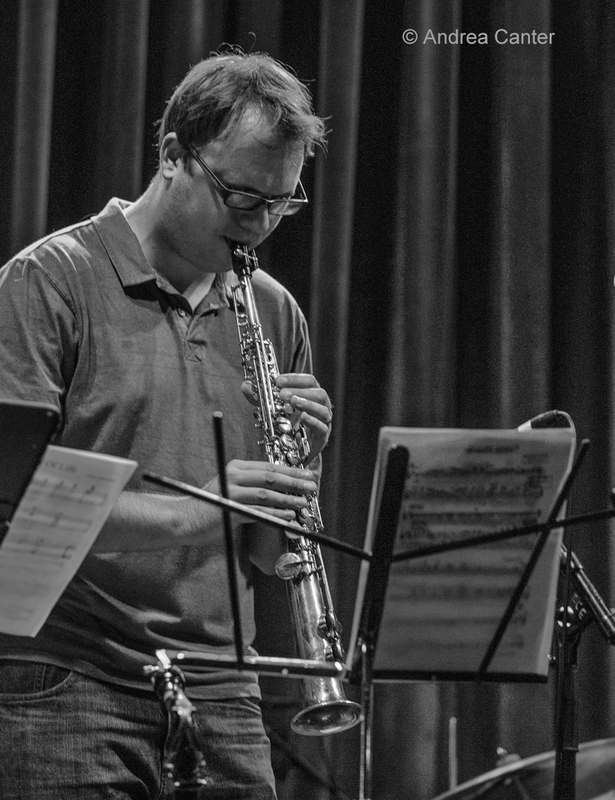 ); and saxophonist Joe Mayo brings a trio to Studio 2. Sunday, January 8. It seems that Rodney Ruckus has been holding his own metro-wide festival over the past month! 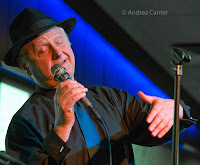 Tonight, Ruckus and his trio take over the Dunsmore Room at Crooners as they kick-off a brief tour. Joining the dynamic drummer will be pianist Javi Santiago and cellist/bassist Greg Byers. They're on early at 6 pm, followed by entertaining vocalist Jennifer Grimm at 8. A very special night for the Parisota Hot Club in their venue debut at the Aster. Guitarist/founder Robb Henry explains it best: "January 8th, 2002, was the date that violinist Raphaël Fraisse, recently relocated to Minnesota from his home in Paris, France, played his first gig with a trio that I had put together over the previous year. Our common interest was exploring the music of the French gypsy guitarist Django Reinhardt. That date marked the beginning of Parisota Hot Club. 15 years later we are still exploring and, although Raphaël passed away in 2006, and the original band has developed into more of a "club" with various members over the years, the music, sound and concept are still intact. 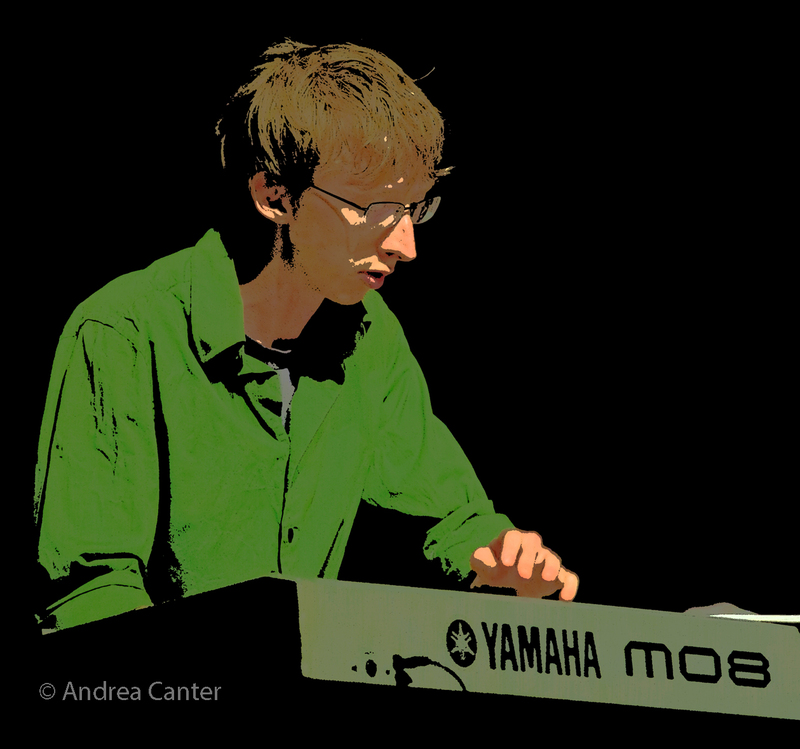 The trio for our first date at the Aster Cafe will include Jim Plattes on violin. 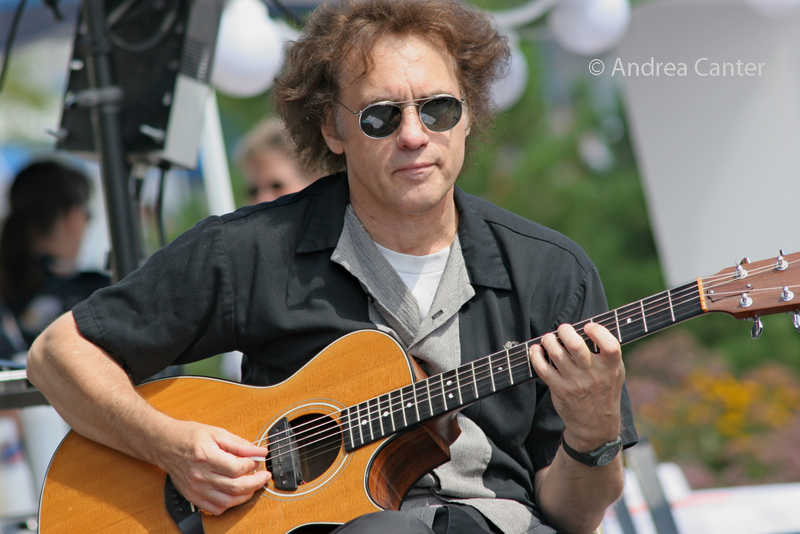 Back in December of 2001, Jim encouraged Raphaël to contact me about playing music together. I often refer to Jim as the "godfather" of Parisota Hot Club for his role in instigating this connection. Matt Senjem will be on bass. His involvement with Parisota dates back to 2004." Monday, January 9. JT's Jazz Implosion at the Icehouse often presents a double feature. This week the night starts with Sevendollars, "ambient/minimal electronics and percussion, both composed and improvised." 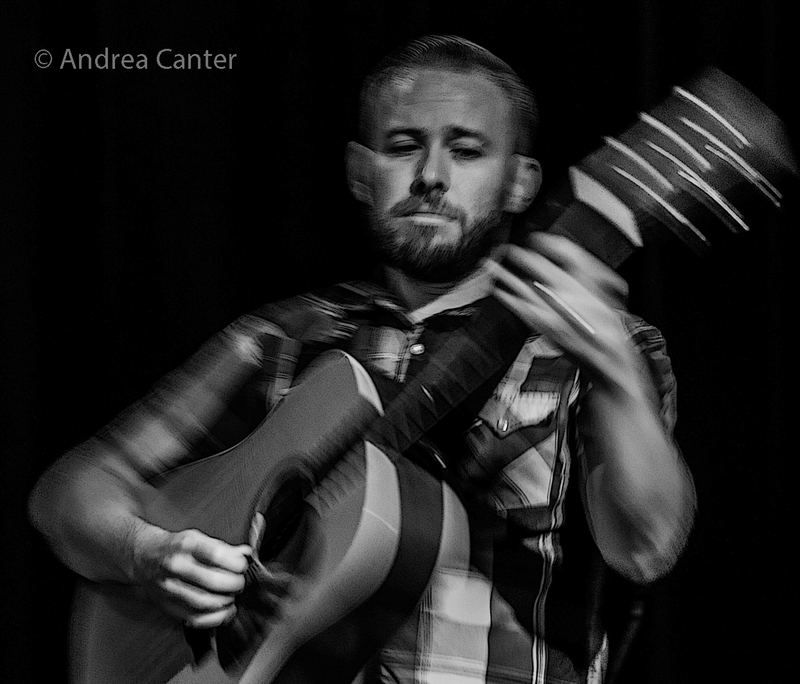 Sevendollars is an old alias of JT Bates, who will be joined in this set by guitarist Paul Metzger. 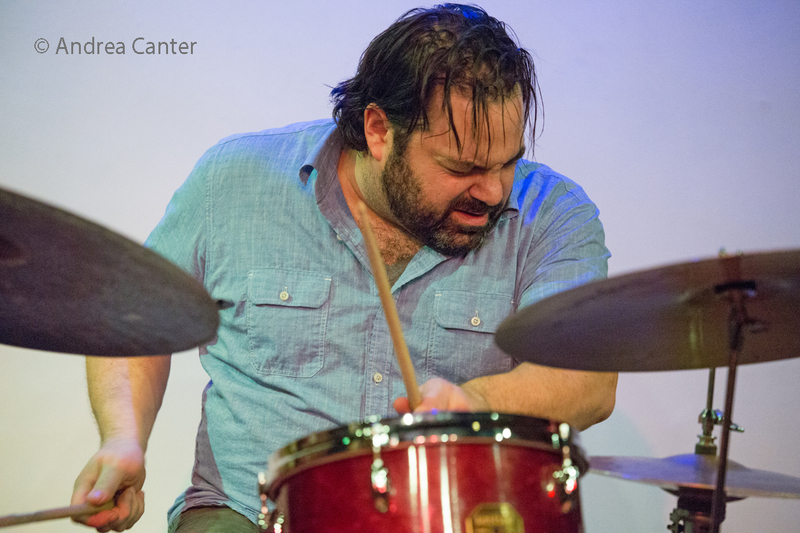 The late show features the Jon Davis Quartet, "four open-minded improvisers with fierce musical chops" in their first performance "to wreak havoc on the Icehouse." Mayhem is guaranteed with Chris Cunningham on guitars, Bryan Nichols on keys, Greg Schutte on drums, and leader Jon Davis on bass and bass clarinet. Laugh the night away with songstress/comedienne Erin Schwab, in the Dunsmore Room at Crooners Lounge. 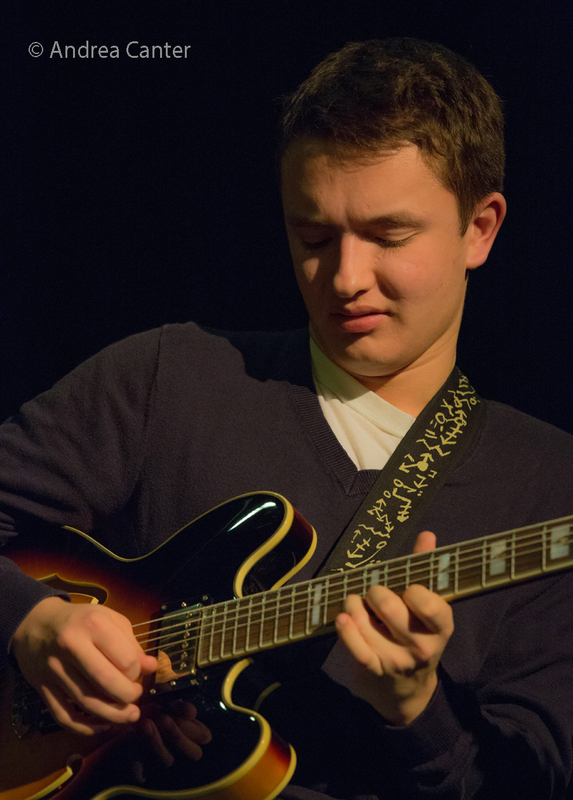 In the Spotlight at Jazz Central, it's the jazz/funk/pop Very Trio, with guitarist Andrew Frederick, bassist Keith Yanes, and drummer Jared Mondlock. Tuesday, January 10. Having paid tribute to Chet Baker and Miles Davis at multiple venues in the past year, pianist/vocalist Larry McDonough and his trio (Greg Stinson on bass, Dean White on drums) come to the Dakota to present his nod to the great pairing of Bill Evans and Tony Bennett, with McDonough performing both leading roles. 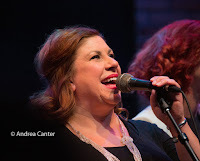 This is only the second performance of this show which debuted nearly a year ago at Jazz Central. As Larry explains it, one of the motivating forces behind this show is the degree of difficulty of the music. Of course Larry makes it seem so easy! 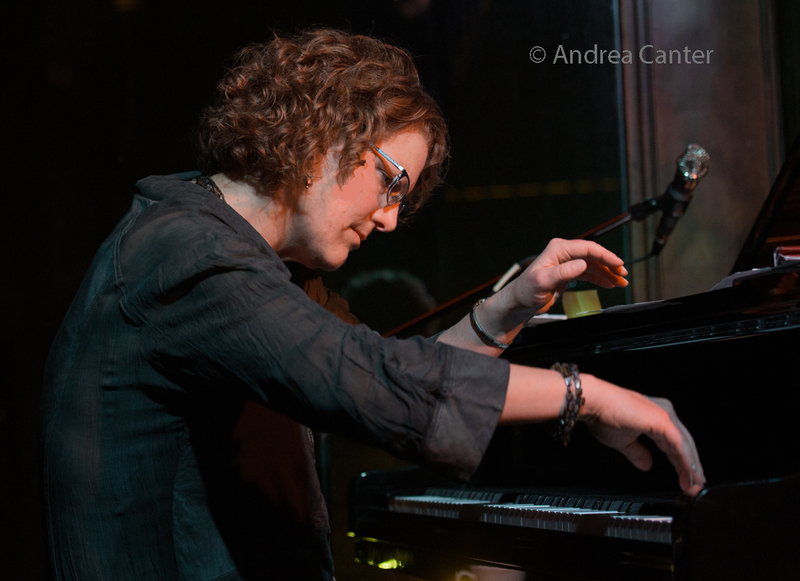 More jazz around the metro tonight: Maud Hixson and Rick Carlson perform at Crooners Lounge; Mary Louise Knutson (solo piano) followed by the Phil Aaron Trio take the stage at Vieux Carre'; the monthly Chris Olson Project at the Black Dog features guitarist Chris with pianist Laura Caviani; the Cedar Avenue Big Band performs at Jazz Central. Wednesday, January 11. 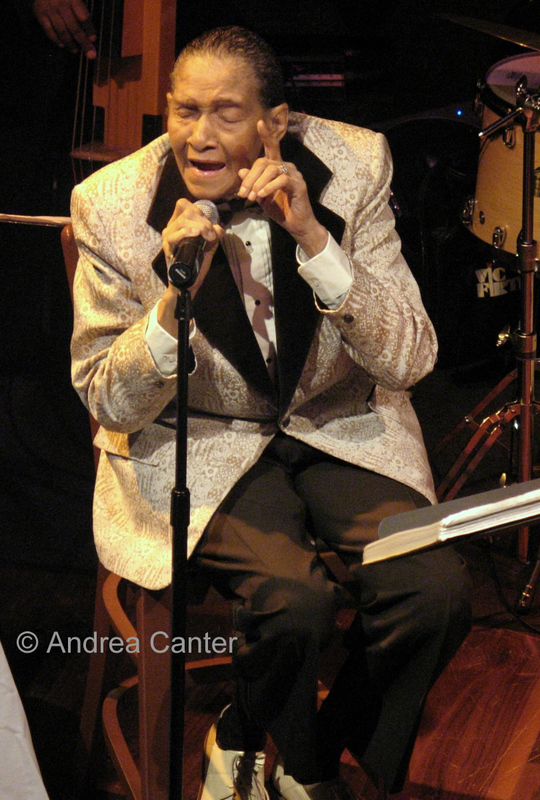 KBEM's REEL Jazz film screenings returns to the Trylon Cinema, this time featuring I Go Back Home: Jimmy Scott. 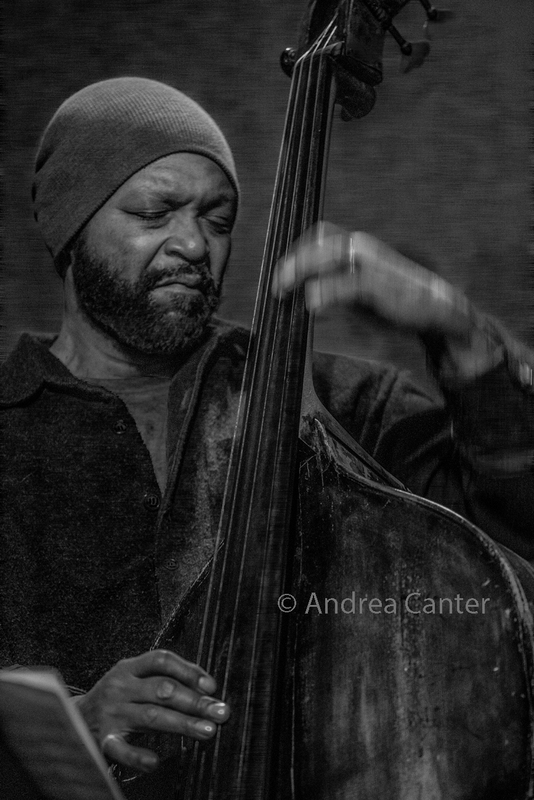 At the Dakota, enjoy the artistry--and antics-- of the Travis Anderson Trio, with piano whiz Travis, bassist Steve Pikal and drummer Nathan Norman. It's Chris Bates' monthly "Magica Improvisada" improv night at Jazz Central, and tonight Chris heads an ensemble with Thomas Nordlund (guitar) and relative newcomer (to the Twin Cities scene), JC Sanford (trombone), with a rumored appearance by JT Bates on drums. Thursday, January 12. 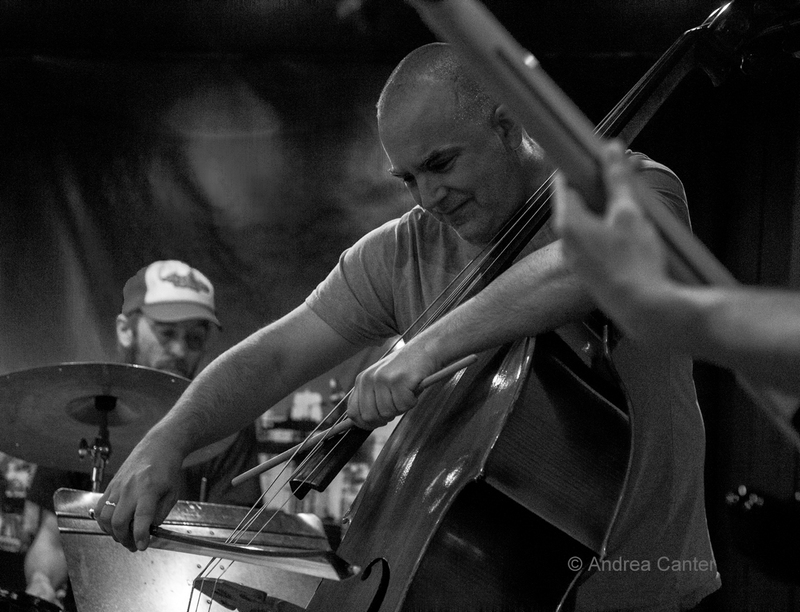 Thursday Night Jazz at Reverie presents a double header-- guitarist Julian Manzara and his quartet (Levi Schwartzberg on vibes, Drew Stinson on bass, Geo Randall on drums) open for the Aaron Hedenstrom Trio (Hedenstrom on saxes, Kameron Markworthon on bass, Lars Erik-Larson on drums). Andrew Walesch Big Band returns with their acclaimed salute to Sinatra at Crooners Lounge. 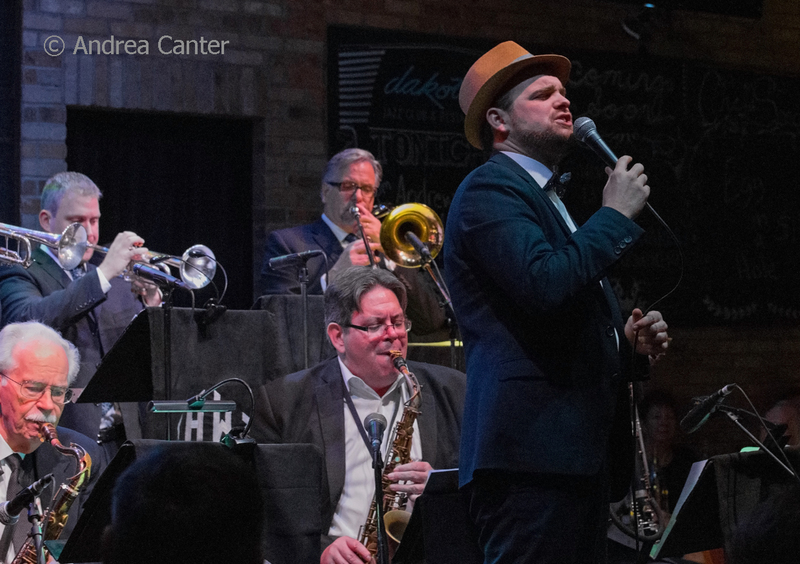 Joining Andrew (piano/vocals) are veteran Twin Cities jazzers Bob Parsons (arrangements/alto sax), Dave Karr (tenor sax), Bruce Thornton (bari sax), Mark Bobnick (trumpet), Steve Wagner (trumpet), Dave Graf (trombone,) Geoff LeCrone (guitar), Gary Raynor (bass) and Jay Epstein (drums). Long on the Sunday night schedule at the Riverview Wine Bar, the Zacc Harris Trio goes across town tonight for a gig at Vieux Carre' -- guitarist Harris joins bassist Matt Peterson and drummer Pete Hennig for some sublime chamber jazz. See the Live jazz calendar posted on the KBEM website, and see more about jazz events at jazzpolice.com --online and on facebook. Tune into the live edition of The Lead Sheet on KBEM 88.5 fm every Thursday at 4:40 pm, rebroadcast on Fridays at 8:20 am, archived on the KBEM website. Andrea's guest on January 12 will be pianist and composer Steven Hobert who will talk about his upcoming show at Studio Z with Syrian oud player, Issam Rafea.